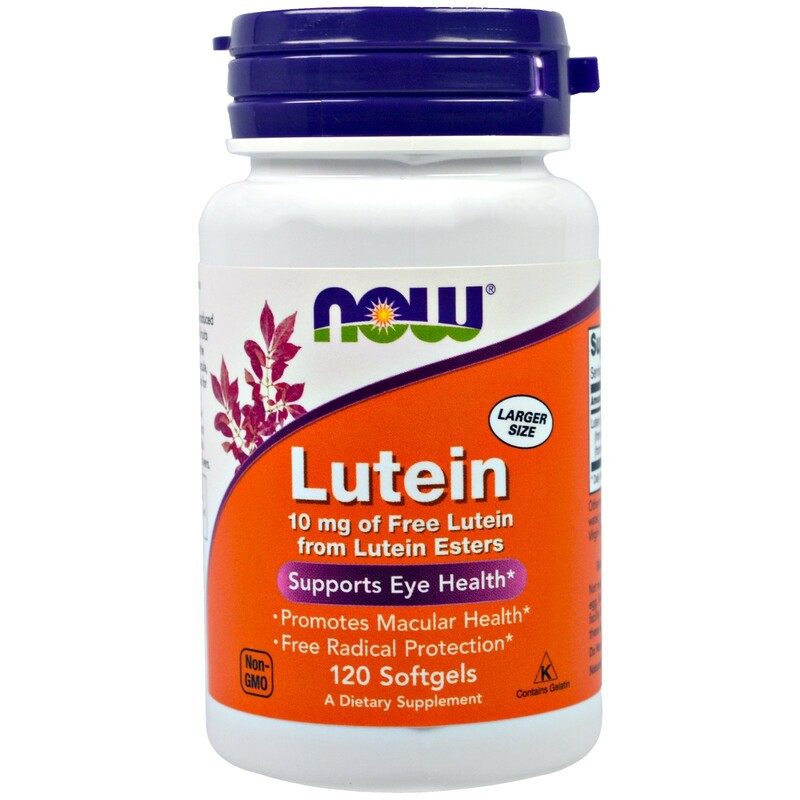 Lutein is an orange-red carotenoid pigment produced by plants and is present in the diet in colorful fruits and vegetables. 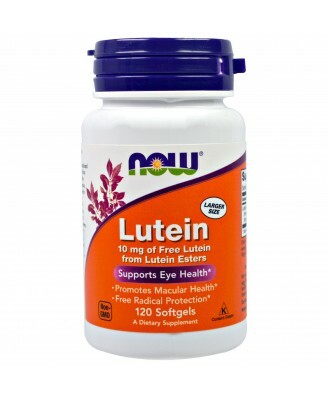 Lutein is an orange-red carotenoid pigment produced by plants and is present in the diet in colorful fruits and vegetables. 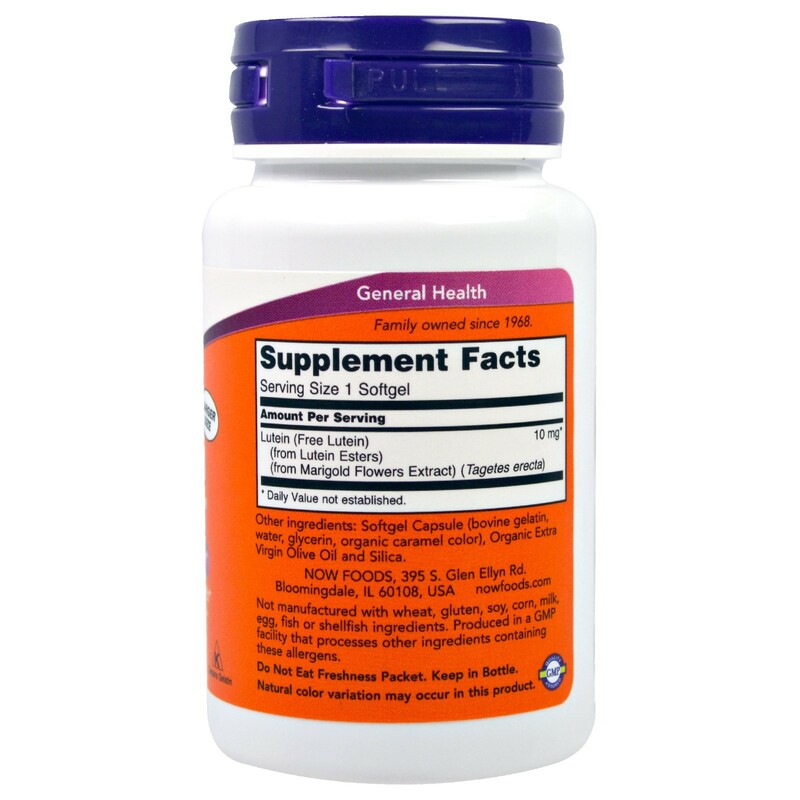 This product is naturally derived from marigold flowers.